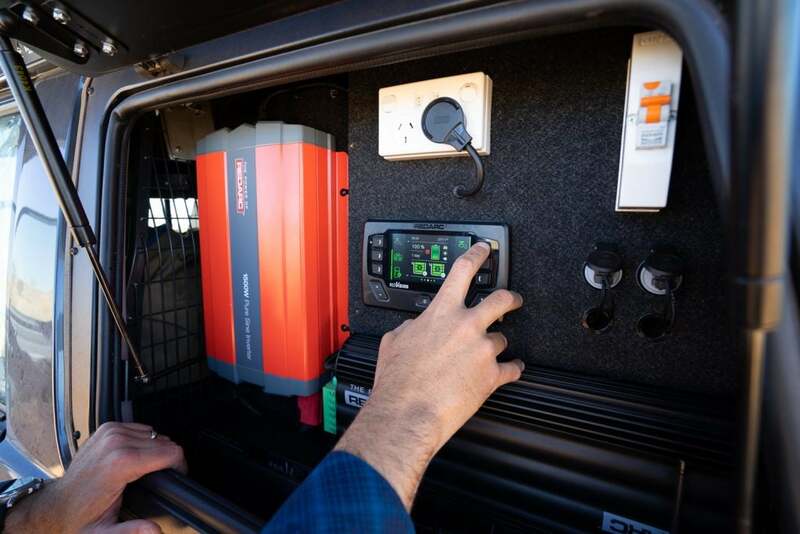 The new REDARC RedVision is commonly known as a Total Vehicle Management System or TVMS. 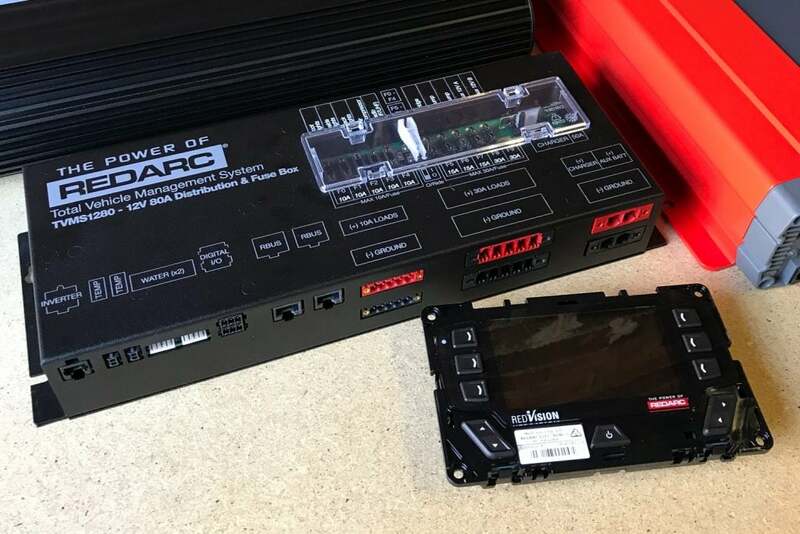 We’ll dive into the details next, but in short RedVision controls, and displays information from, the huge array of electrical devices to which it can be connected. 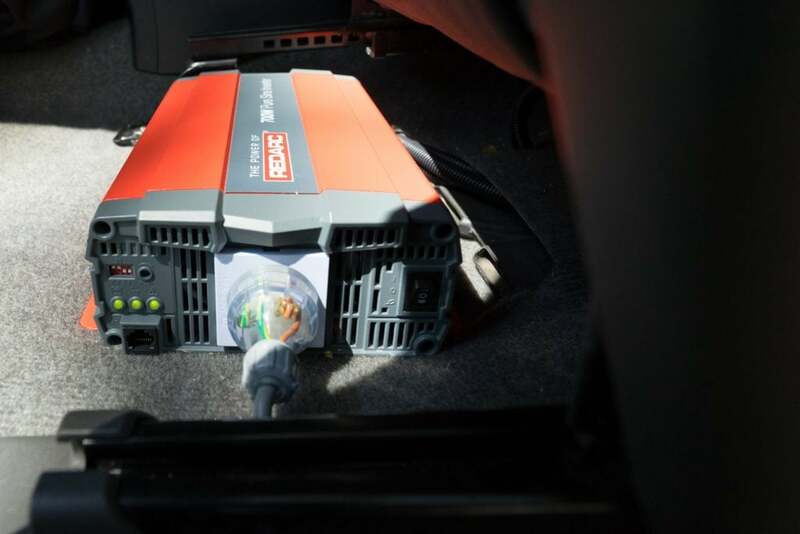 In the box is the display and an impressive distribution and fuse box. 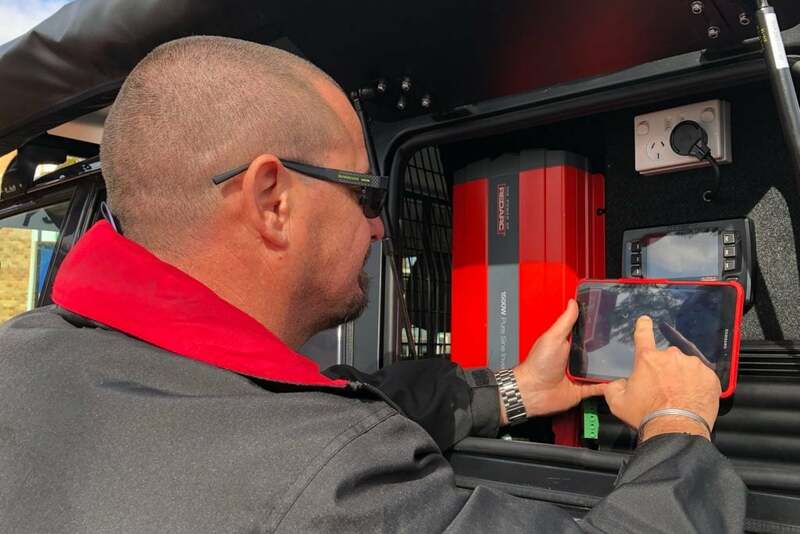 Also part of the system is the REDARC RedVision app which is available for download for iOS and Android. 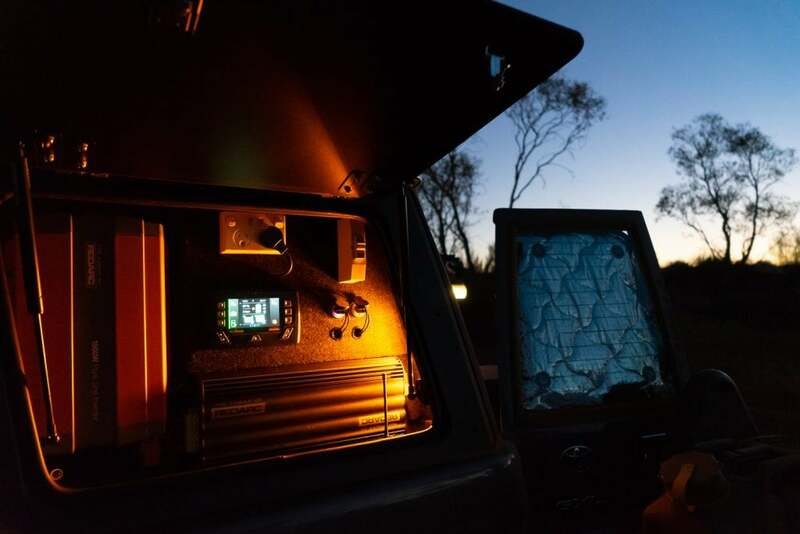 We installed a pre-release RedVision into our new LandCruiser to see how it works. 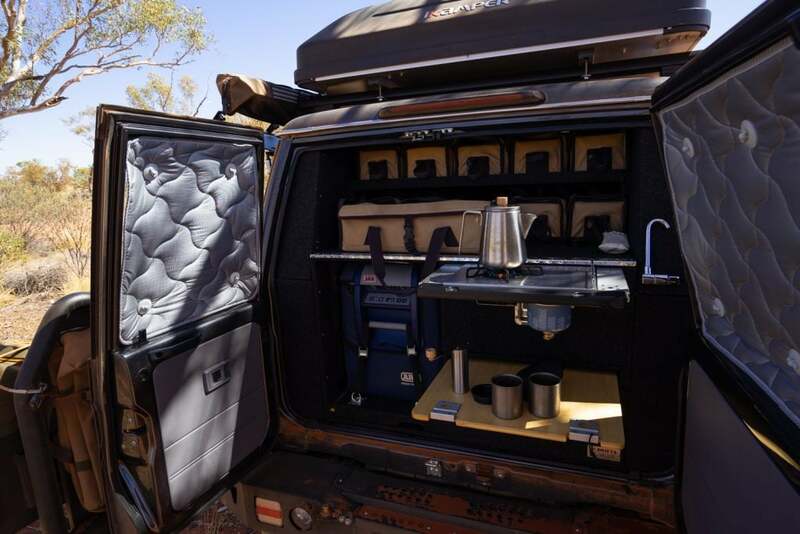 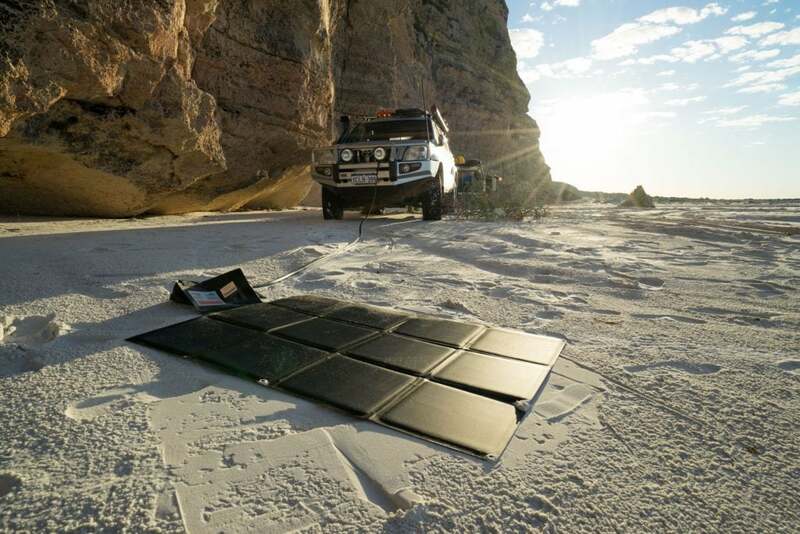 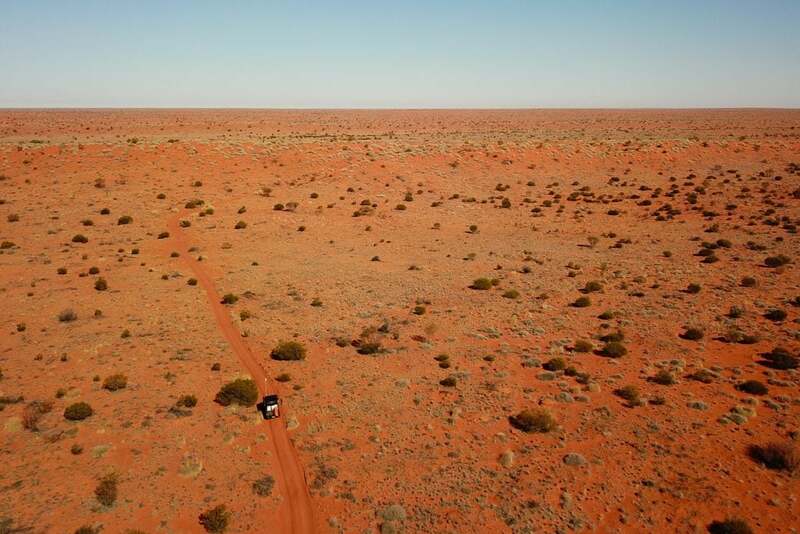 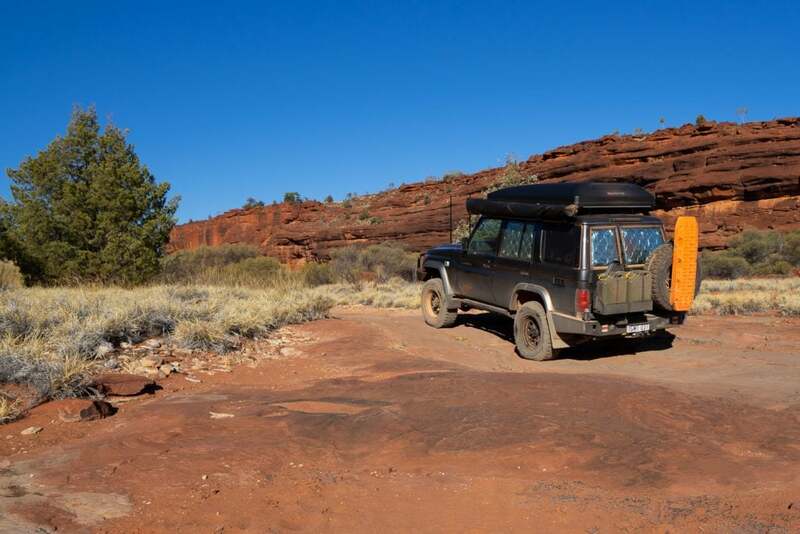 We have just returned from a few weeks in Central Australia and the Simpson Desert which was a good test of both it’s reliability and every day usability. 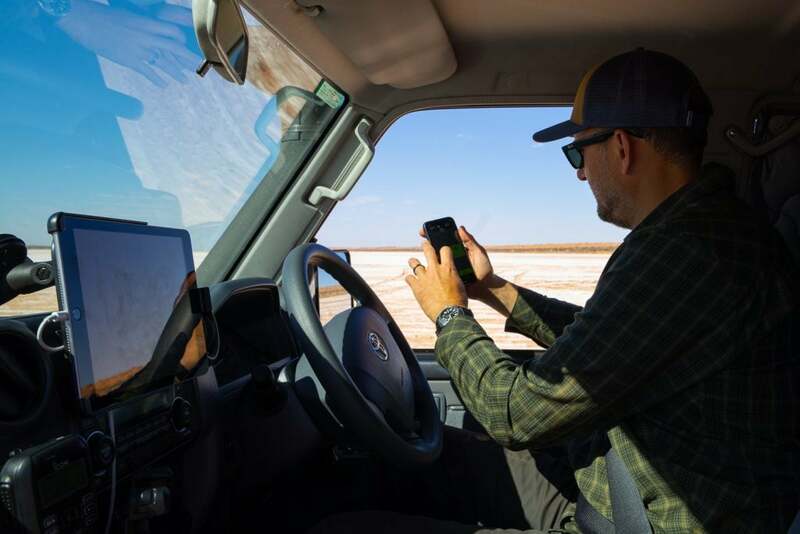 We could easily power on and off to everything using RedVision’s hard wired display or the app. 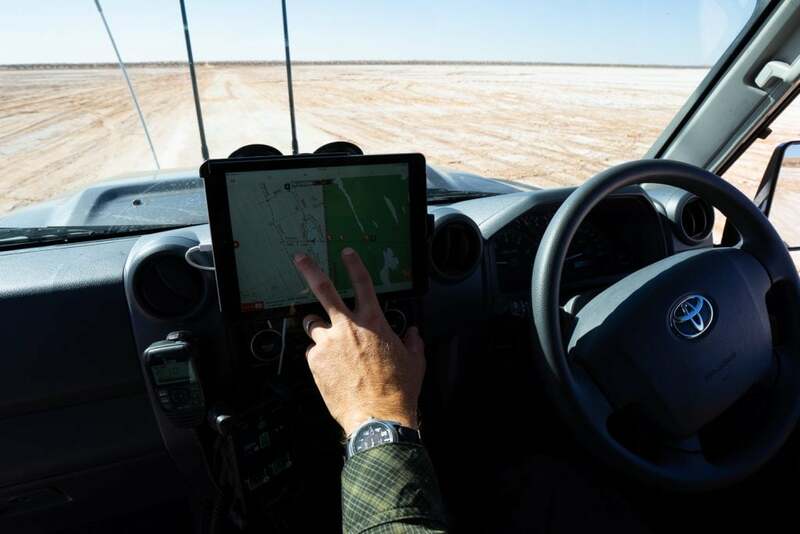 Both are intuitive to use and have large easy to read colour displays. 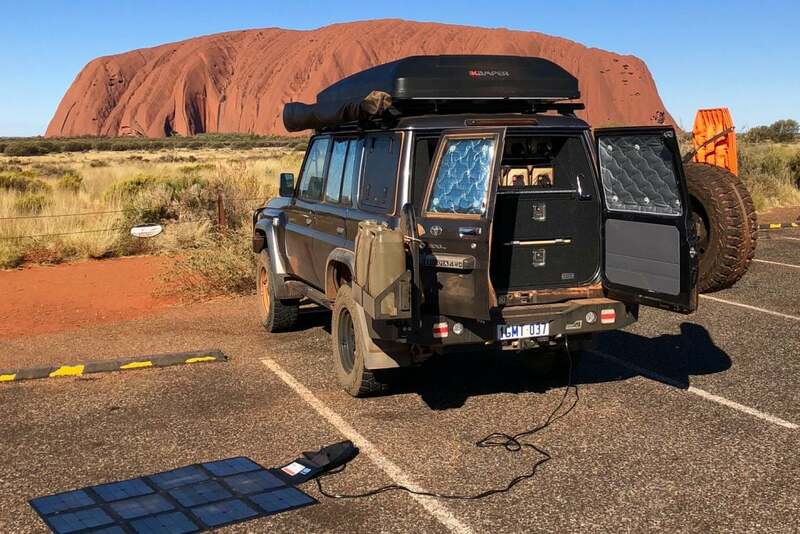 We tended to use the app to monitor our battery and check things were switched off while driving and up in our rooftop tent. 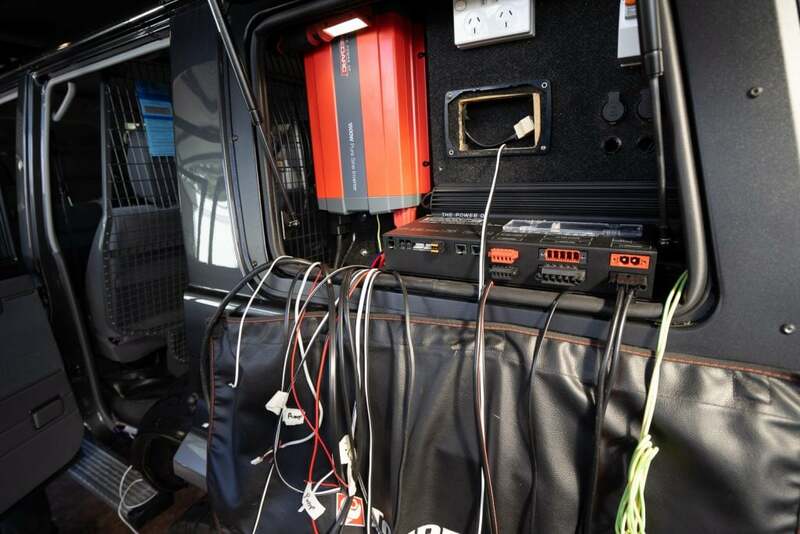 At a glance we could check the charge of our battery and the level of our water tanks. 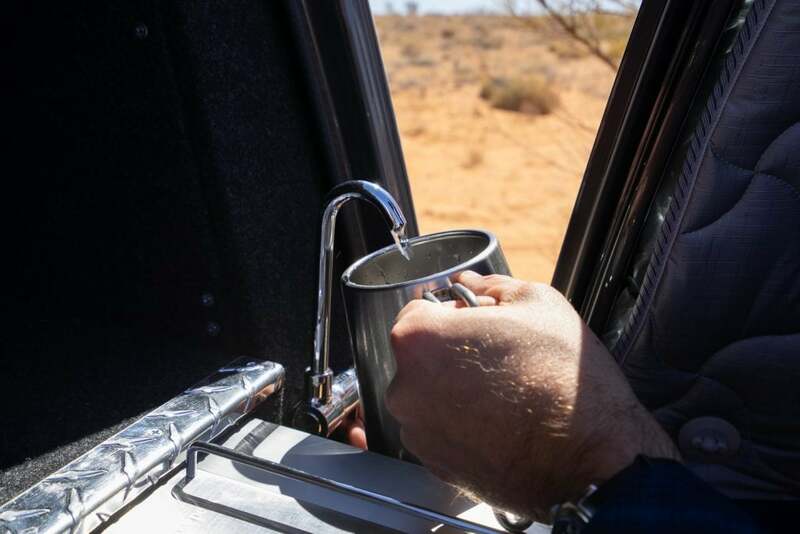 We could then flick on our water pumps and get coffee on the way and our water bottles topped up. 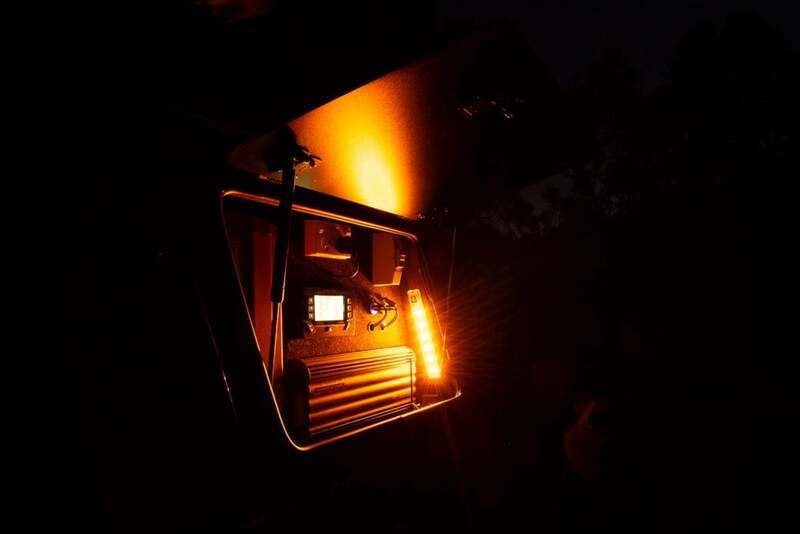 It’s possible to program each RedVision with custom logic. 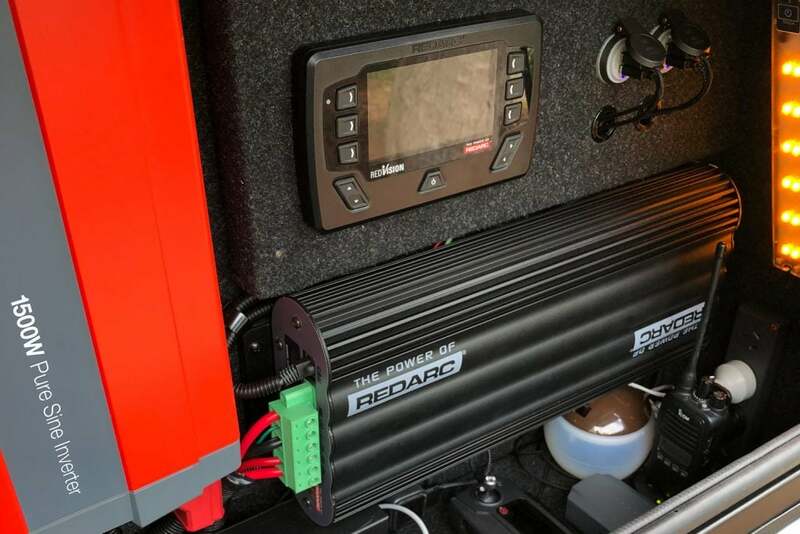 REDARC programmed our rear locker and boot interior lights to switch off automatically when we start the engine. 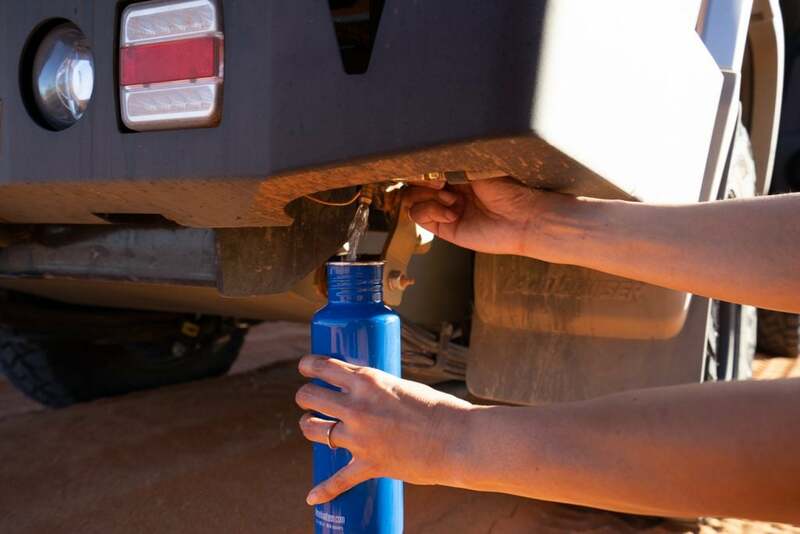 Similar logic can be applied to water pumps and other accessories. 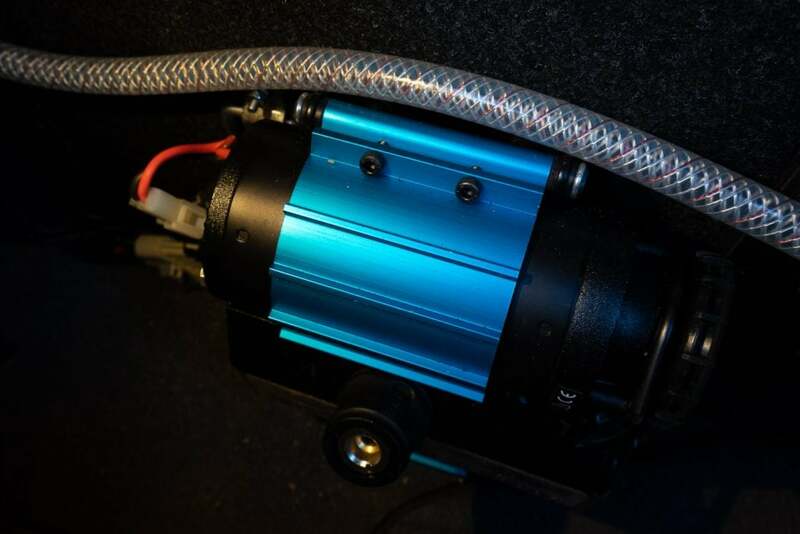 Our tyre compressor is mounted in the rear. 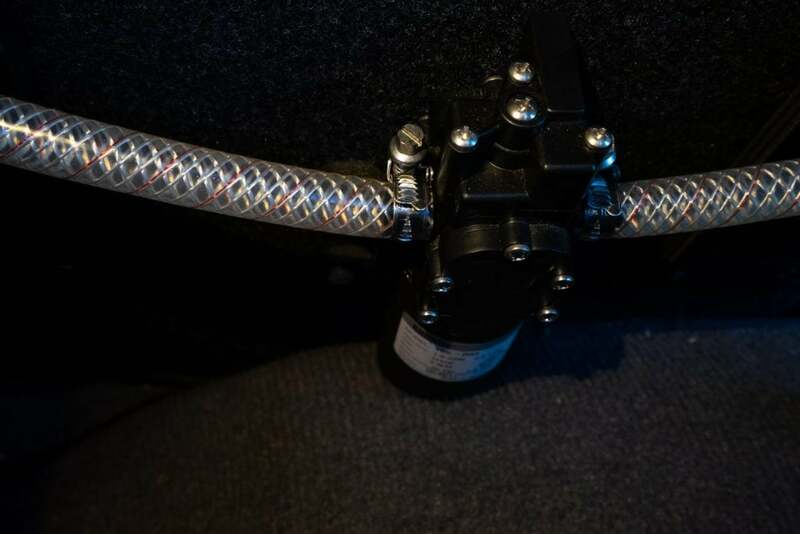 Connecting this to the RedVision meant we could control it over bluetooth in the cabin using the RedVision App with no need for any extra wiring to the front or switch. 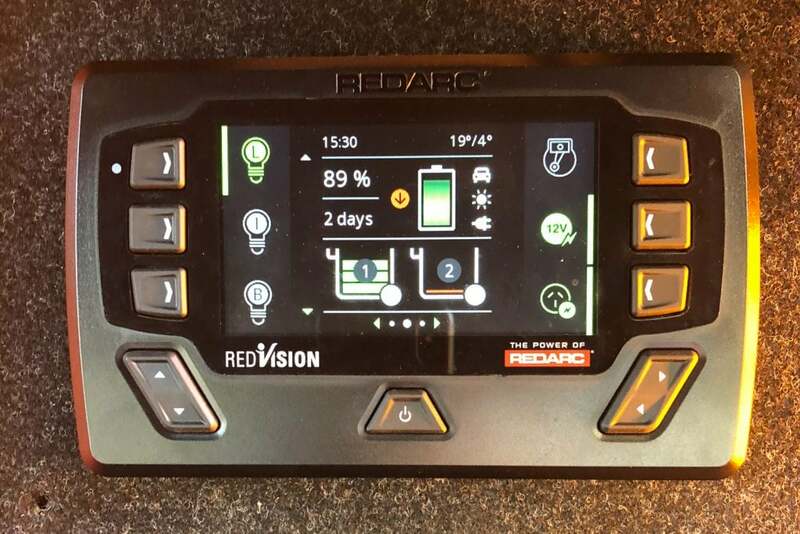 When paired with a REDARC Manager 30 or Manager 15 the RedVision can display historic battery usage and charging information. 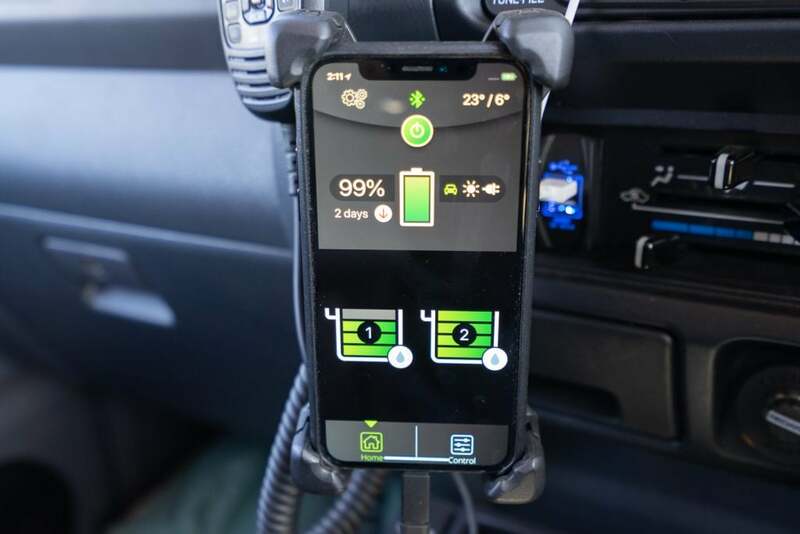 This made it really easy for us to see how much power we were consuming at different times and how quickly our battery charged while driving and in different conditions from solar. 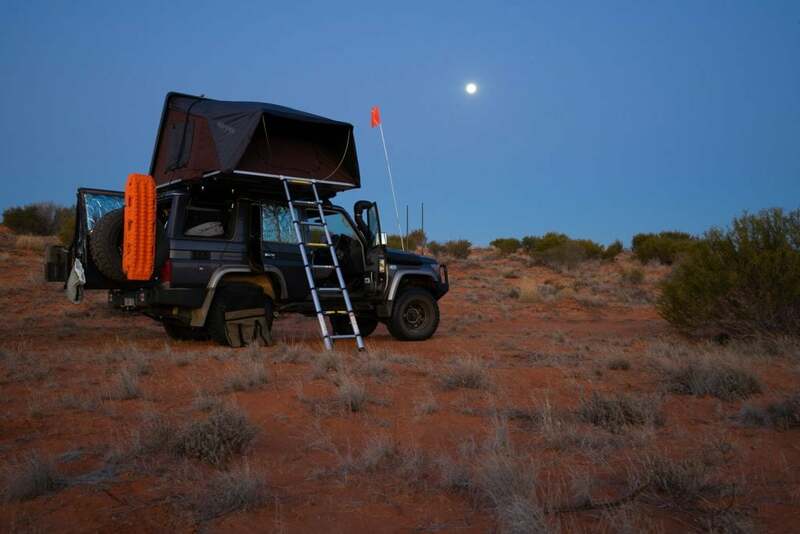 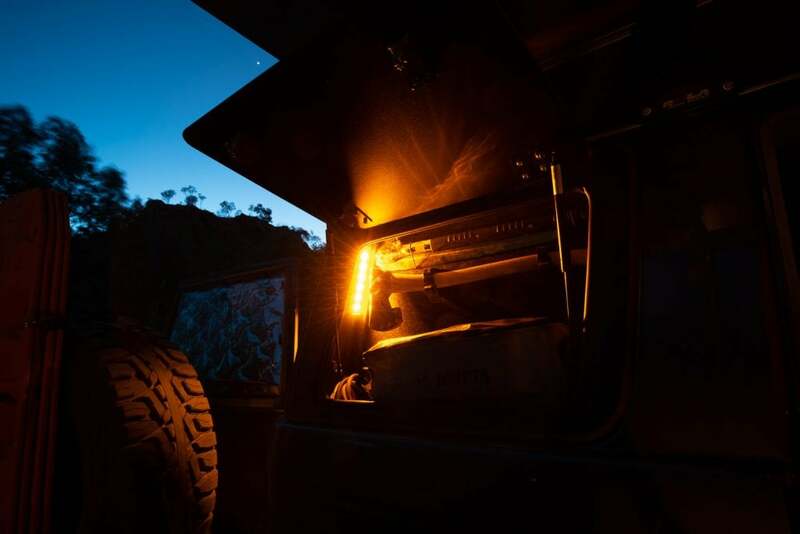 The REDARC RedVision is available as a factory fitted option from select camper trailer and caravan manufacturers as well as separately for installation in camper trailers, caravans, wagons, ute canopy or Troopy builds.